Happy New Year Rotarians. Yes, it is that time of the year when we transition from one set of leadership teams to a new set of leadership teams. It is also the time of the year where we offer a big thank you to those stepping up to a new role in Rotary and to those who are continuing on in the same role. All the work that you folks do is truly appreciated and many times you do not receive the recognition that you deserve. This year my two main areas of focus will be PolioPlus and membership. OK, I admit these are tired issues that we have been discussing for years, but we continue to have work to do in both of these areas. 4th Annual Rotary Masquerade Ball is on! The Annual Rotary Masquerade Ball has finally returned to begin it's yearly run. 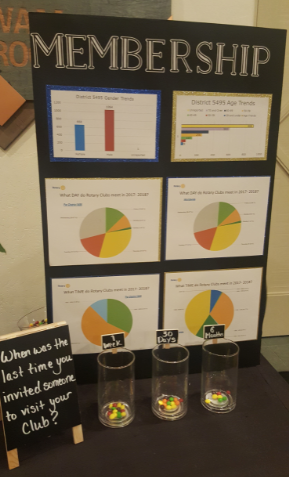 After taking a 4 year break, the Rotary Clubs of Silver Creek and Springerville, have decided it's time to bring the party back! All proceeds go to furthering children's education in the White Mountains. The Rotary Masquerade Ball Foundation is a 501c3, non profit, so any donations are tax deductible. You can check out our facebook page for details and information as we get closer at https://www.facebook.com/rotarymaskball/. 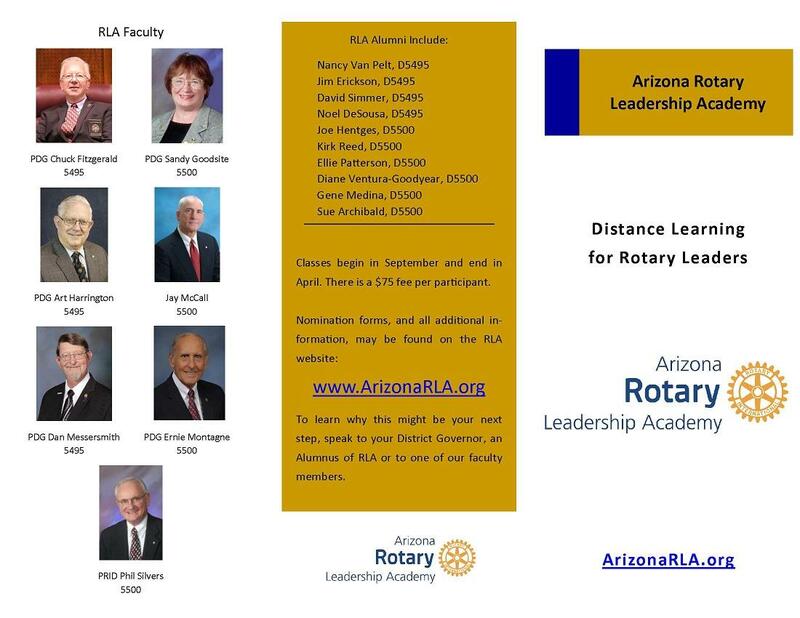 The date is set for Saturday, October 13th at 6pm, Hon Dah Resort in Pinetop, Arizona. The fall colors will be in full and the air will be crisp. Perfect for wearing that tuxedo and ball gown you keep tucked away for just such an event. The cost is $50 per person, and includes dinner, dancing, raffles, door prizes, silent auction, dessert auction and lots of fun! 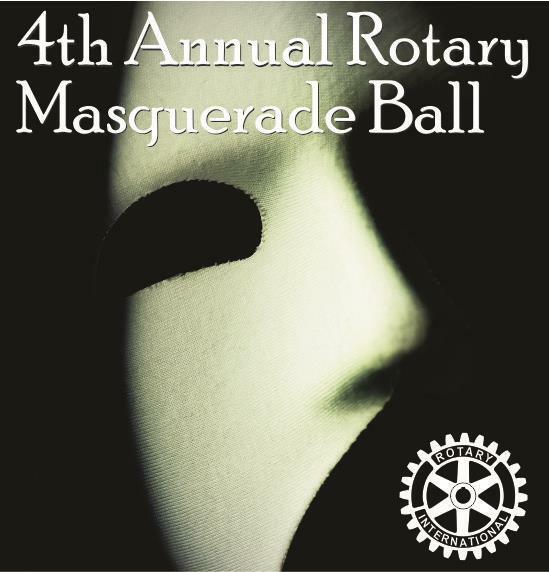 Tickets are on sale now online at https://events.ticketprinting.com/event/4th-Annual-Rotary-Masquerade-Ball-28472, or call 928-333-5988 to purchase by phone or in person. Our first district conference as District 5495 was fantastic! My favorite part was meeting youth exchange students and hearing the accomplishments of Interact and Rotaract. They are a fantastic group of future Rotarians. If you haven’t had the opportunity to invite them to your clubs, that would be a great program that I am sure they would love the opportunity to do so. I was able to set up a table in the House of Friendship for Membership. I really enjoyed talking to so many people and hearing what best practices they have in their clubs. As I thought about what to include on the table, it was important to me that it highlight something that I felt every single person has an impact on, inviting potential members to their club! Dave Heeke, director of athletics at University of Arizona, was the luncheon speaker at recent Rotary Club of Scottsdale meeting held at Scottsdale's McCormick Ranch Golf Club's Pavilion. When introducing Heeke, Rotarian Chuck Kim stated that he was named U of A's 13th director of athletics in February 2017 and started in that role the following April. Heeke is a veteran in college athletics and the Pac-12 Conference. 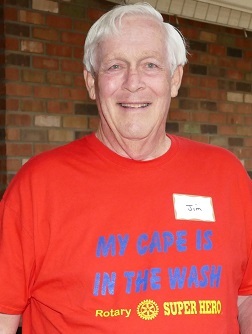 He served as athletics director at Central Michigan University for 11 years and in the Oregon athletics department for 18 years, finishing his tenure there as senior associate athletics director/chief of staff. Would your club help TRVFA? TRVFA received a $2,000 donation from the Rotary Club of Tucson, and a $1,000 donation from the Chandler-Horizon Rotary Club. 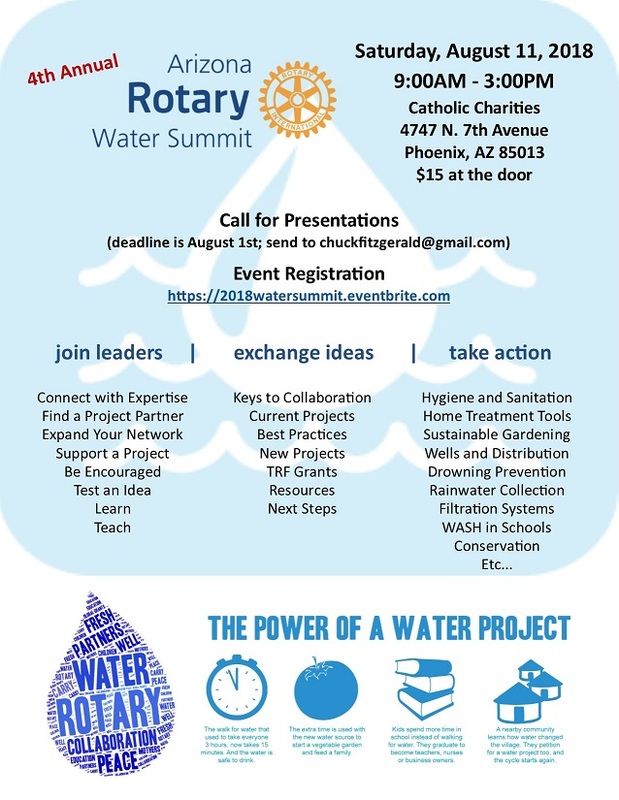 Which makes us all think—what Rotary Clubs, who strongly believe in the mission and vision of the TRVFA and, have funds in their operating accounts that could be used as a donation to the TRVFA? 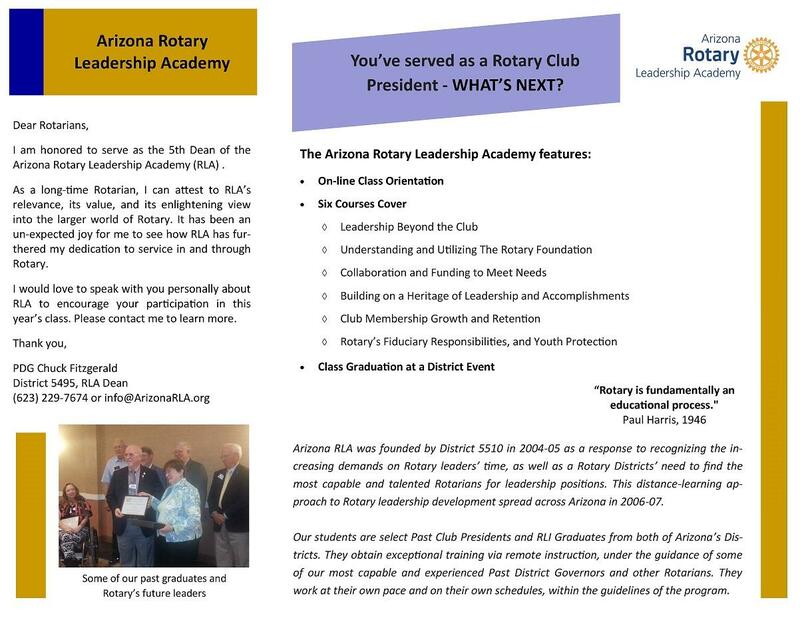 I know a lot of clubs just put these year-end funds in their Club Foundation, never giving a thought as to how this money could immediately be invested in Rotary and the Avenue of Vocational Service. This is my personal ASK! The good news is, we have had a record-breaking year with 77 scholarship grants awarded in the total amount of $174,000. The bad news is, TRVFA has run out of money and we are turning down what are probably well-qualified applicants. You can always contact me with questions. 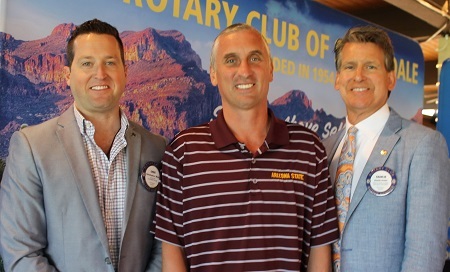 Bobby Hurley, men's basketball coach at Arizona State University, was the luncheon speaker at recent Rotary Club of Scottsdale meeting held at Scottsdale's McCormick Ranch Golf Club's Pavilion. When introducing Coach Hurley, Rotarian Christopher West stated that Coach Hurley's win-loss record at Jersey City, New Jersey’s St. Anthony High School (where he led his team to four consecutive State titles) and his Duke University (where he was selected All-American in 1993), was 234-31—a .883 win percentage.